Fall is in the air. 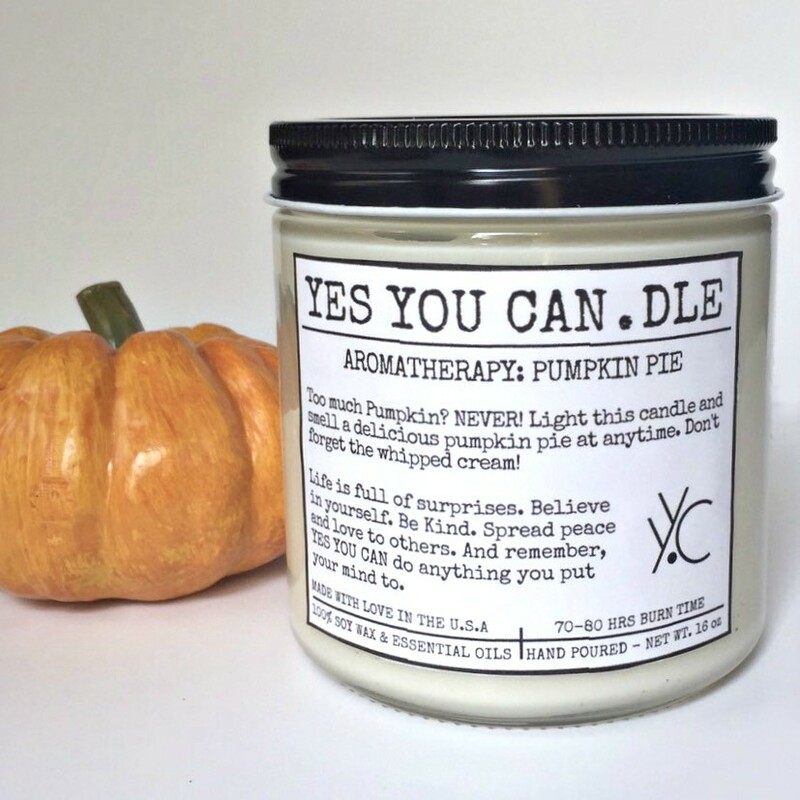 Inspire wellness and tranquility in your household this season through aromatherapy with YES YOU CAN.DLE. 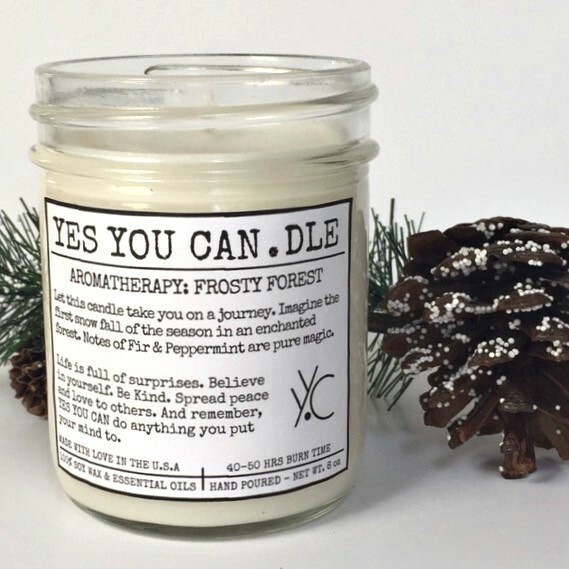 Enjoy uplifting holiday scents such as Pumpkin Pie, Frosty Forest, Spiced Chai Latte, & more. Life is full of surprises. Believe in yourself. Be Kind. Spread peace and love to others. And remember, YES YOU CAN do anything you put your mind to. 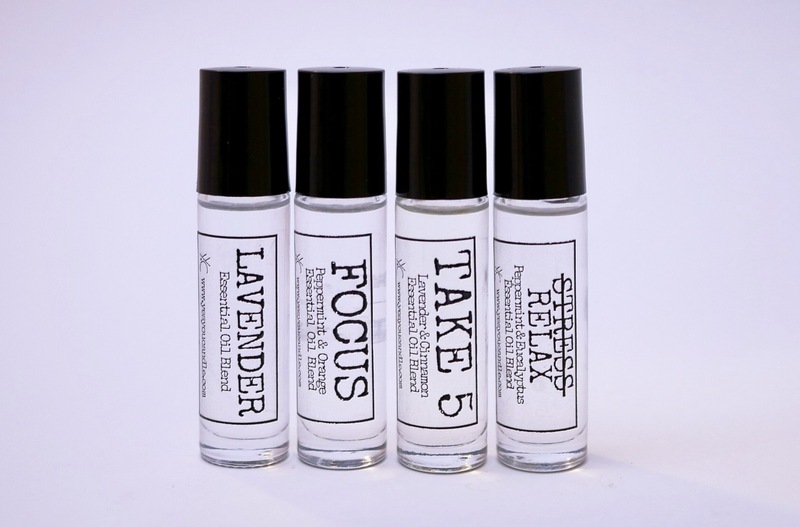 Explore our Essential Oil Rollerballs for a quick mood boost & our Vintage-Inspired Match Bottle that adds style to any home. It is our mission to place love, balance & healing into your household. 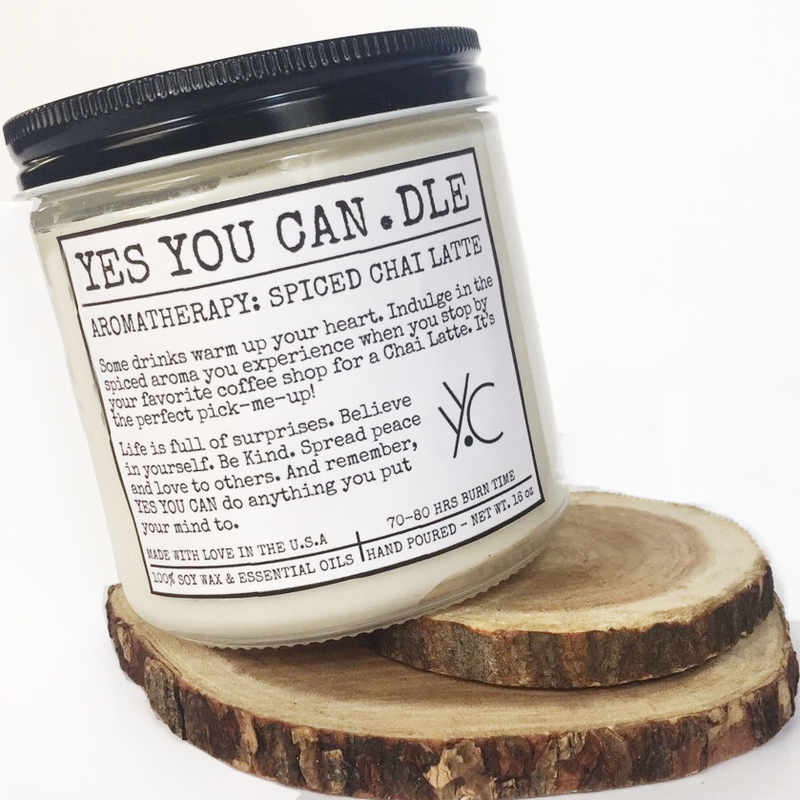 We seek to provide everyone who lights our candles with both a physical and emotional experience that will increase their well-being and way of life.